Well, raindrops on roses and whiskers on kittens are all quite well and good, but they’re not exactly my thing. This week, I come to you with a post I’ve wanted to do for a very long time: a list of my favourite things. It’s abridged, of course, but here is a little glimpse into my world. I mean, really. 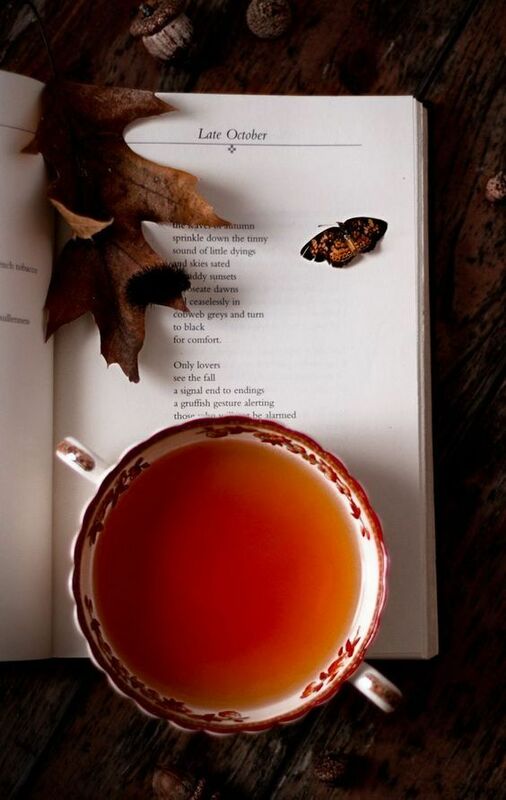 Is there anything more comforting on this earth than a nice cup of tea? Mulled cider comes close, but not quite. There’s just something so nice about a teacup full of hot tea on a rainy day. Ginger with lemon and honey…heaven. I don’t think there is a word that can describe my all encompassing love for books. 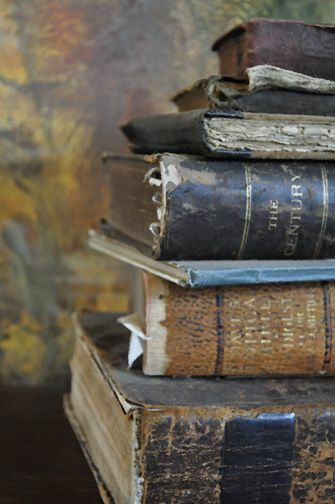 I’ve loved the written word as long as I’ve been able to read it–since second grade. I was late starting, but once I got going, watch out! Books are like friends, companions, and entertainment all in one. I always travel with at least one book in my purse…but it’s usually two or three. I learned to knit when I was four. Ever since then, I’ve had some sort of needle-and-yarn project going at any given time. 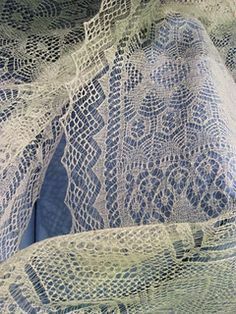 In the past year or two, I’ve been focusing on lace, although that hasn’t kept me from knitting my first pair of gloves, a sweater, and several pairs of socks. I’ve always been drawn to old houses. I’m fortunate to live in a town packed with them, and I live in one (although it’s not my house of dreams, it’s quite nice). Old houses have souls, each and every one different. 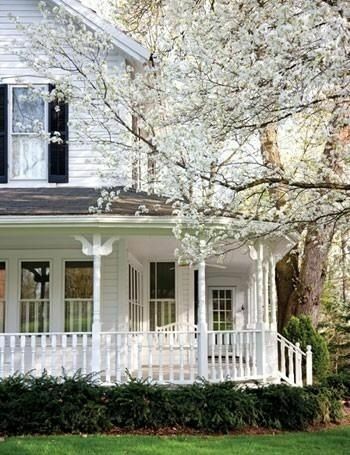 The old house on the corner there, the pale yellow with white trim, the wraparound porch and arched windows? The one with the porch swing and the apple tree in the back garden? It’s a sweet old thing–it’s seen love, and it has an aura of warmth about it. Like a hug after a long day. I don’t have my Italian grandmother’s penchant for fake flowers (Italians have a strange love of fake flowers. You know how markets here have stalls devoted to fresh flowers? Italy has stalls devoted to fake ones.) I like mine fresh, if it please ye! 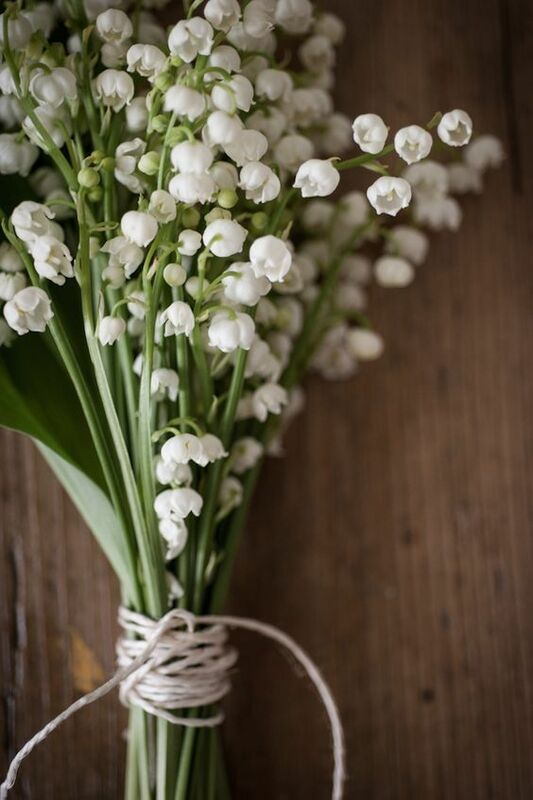 If I had to pick my favourite variety, it would be lilies of the valley–hands-down my favourite. The next two would be lilacs and roses. 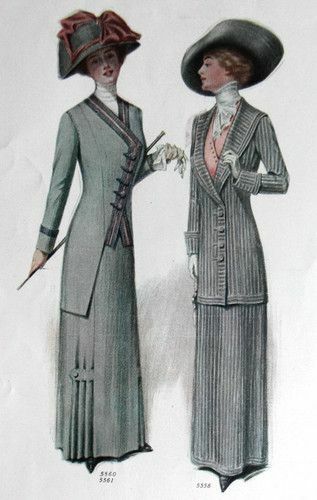 I won’t go into a lecture on modesty–I wear pants often enough for that to become hypocritical–but if I were told that I was to choose between pants and skirts, and only be allowed one for the rest of my life, I would choose skirts (the grammar there was terrible, but I think it got my point across). I play the harp–I learned to because I loved Irish music. And then I somehow ended up playing in a symphony orchestra. But the point remains that I’ve always loved Irish music, and still play as much as I can. I also used to do Irish dancing. Before I continue, I will mention that it wasn’t competitive, and that I don’t hold with the whole beauty pageant it’s been turned into. Irish dance was (and still is) one of the most exhilarating things I’ve done. Because I’ve only associated it with my “happy music” (because yes, Irish music is my happy music), and never with stress, it’s one of the few purely enjoyable things I still do. This summer, I took my first ballet class in over a decade, and I drove the teacher nuts because 1) I found it ridiculously hard to move my upper body, and 2) all my jumps looked like leap-overs. Training sticks. Am I the only person here who dances a reel around their kitchen table? I’m making pies as I write this, and there’s a fine dusting of flour on the keyboard (be more careful, Eliza!) 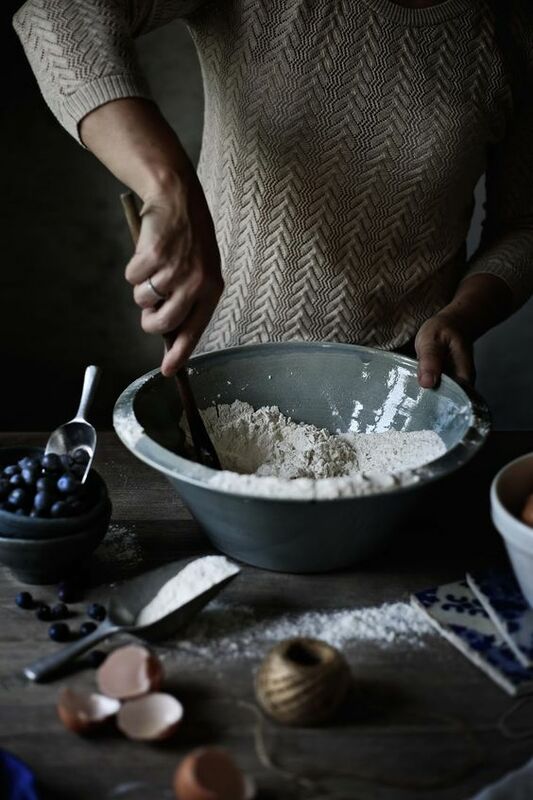 There’s something wonderful about baking–it’s a great form of therapy for me; we don’t have a mixer or anything ‘newfangled’ like that, so there’s always a very physical element to baking for me (ever tried to whip egg whites with a fork? Do it. I dare you.) I also love feeding people, so baking allows me to do two things I love. By hand, on a typewriter, on a computer…it doesn’t matter. I will use whatever’s at my disposal. When I go on trips, I usually bring a notebook with me, to think up stories as I go. When I come back, I usually have an outline for a story, a half-written story, several ideas for other stories (which are either forgotten, or written down on a post-it. And forgotten. ), pages of research notes–if you’re writing historical (basically everything I write) you’ve got to do your research. Confession: I have a portion of my shelf devoted to my writing notebooks–and it’s a graveyard of novels. They’re all half (or, in special cases, three-quarters) finished. The only stories I’ve ever managed to complete are those I’ve written for classes. But papers, on the other hand…stacks. I love writing research papers. I drive myself absolutely batty while I’m writing them, and the space around my computer is engulfed with post-its of varying sizes and colours (I rely very heavily on post-its for paper-writing), but there is something so satisfying about writing a ten-page paper about Crime and Punishment or the music scene in Montmatre in the 1920s and 30s. As my English teacher once told me–“You know you’ve finished a paper when even thinking about the subject makes you nauseous.” I hated him with a passion for the entire year–and now I realize he was probably the best teacher I had. I think it’s best if I left now. There will be other posts like this, I think–I’ve quite enjoyed listing things I love, sifting through libraries worth of photos, and then compiling it into something readable. I hope you enjoyed listening to me go on about myself–I don’t generally…do I? Where do you stand on any of the above mentioned things? Raindrops on roses or whiskers on kittens?